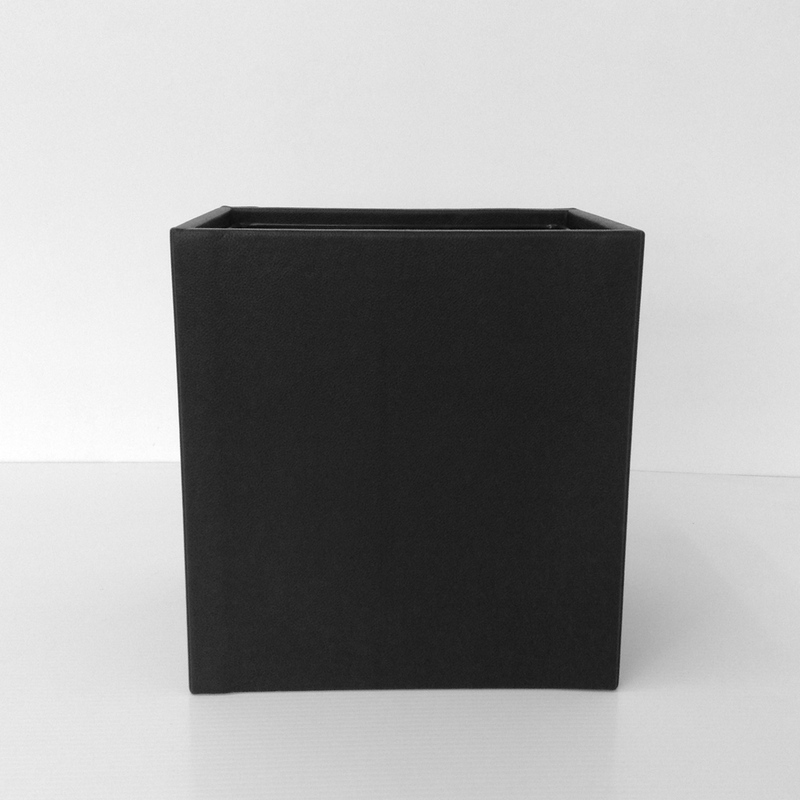 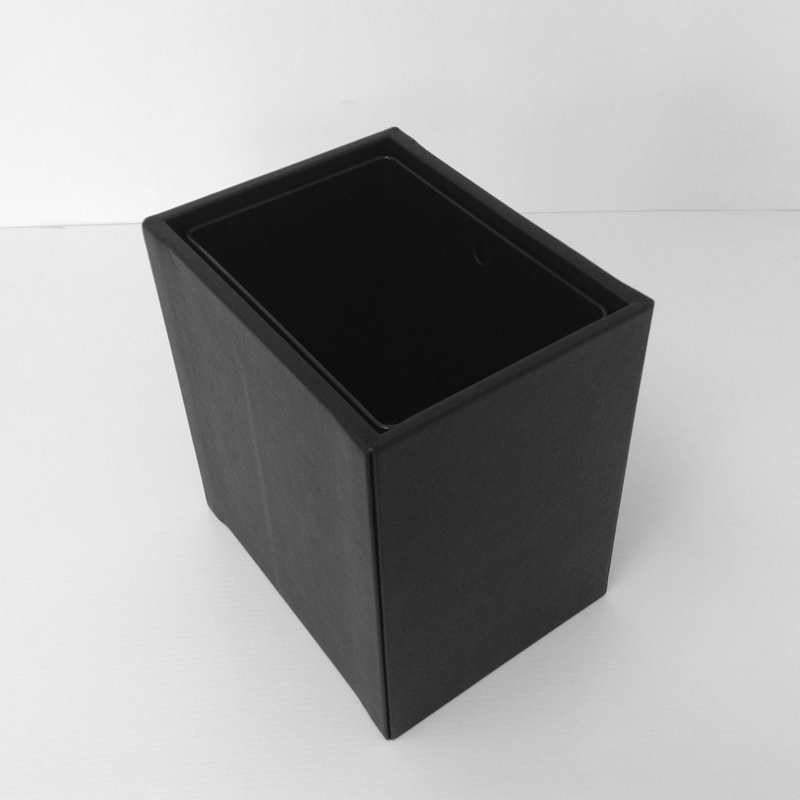 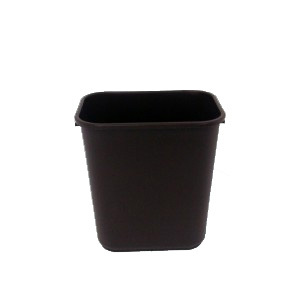 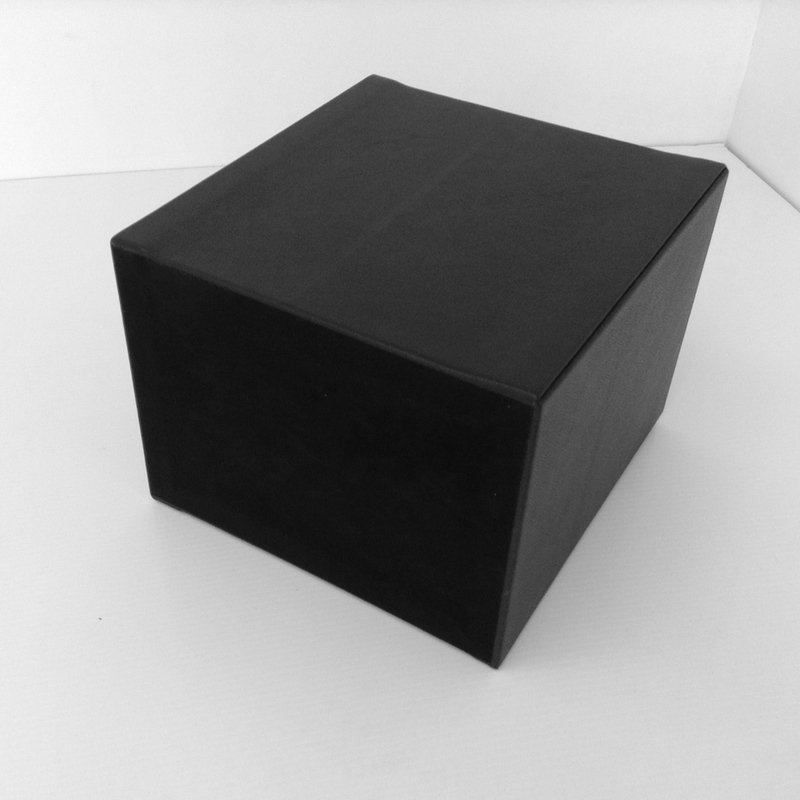 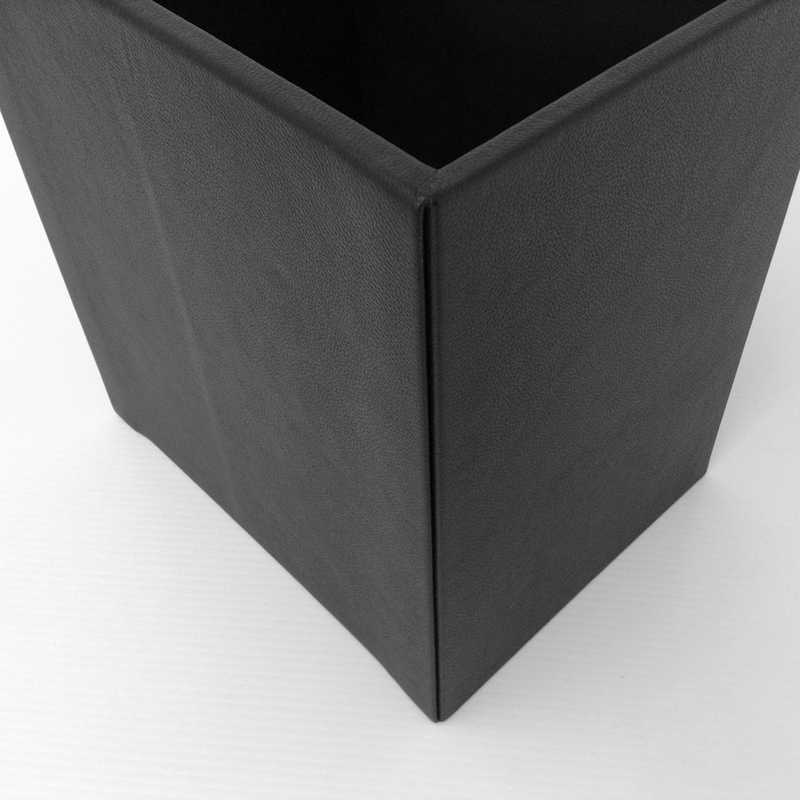 This leather wastebasket measures 8.5″x12″×13″ and is hand-wrapped in genuine leather. 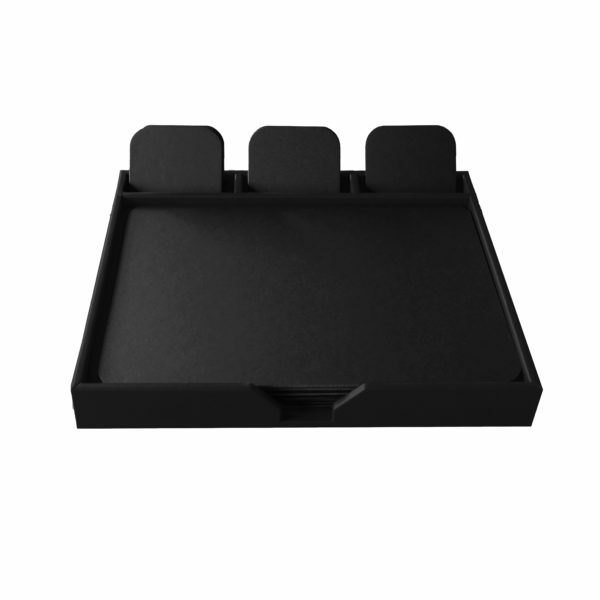 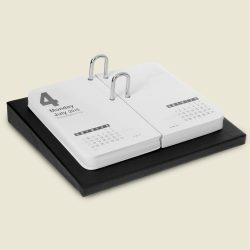 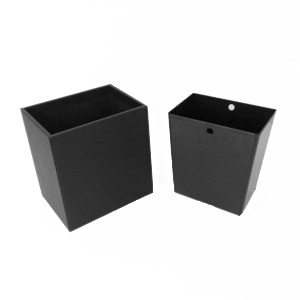 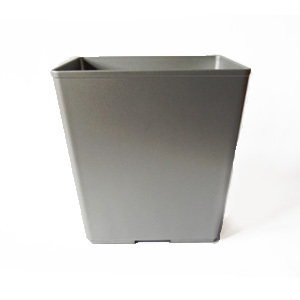 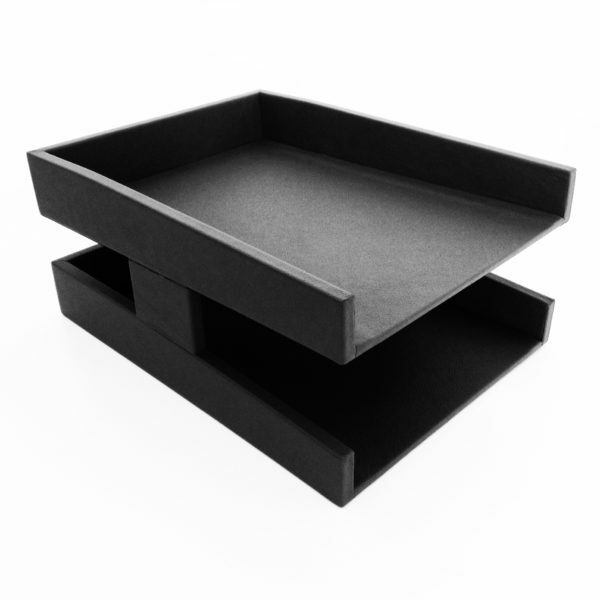 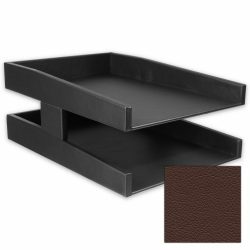 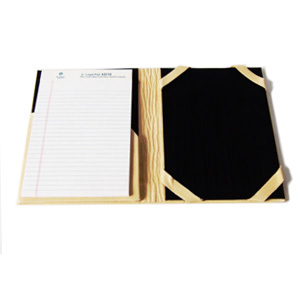 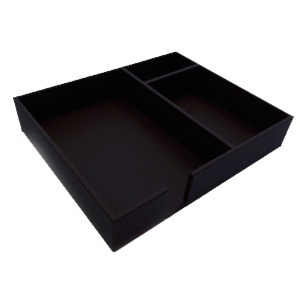 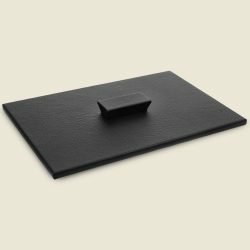 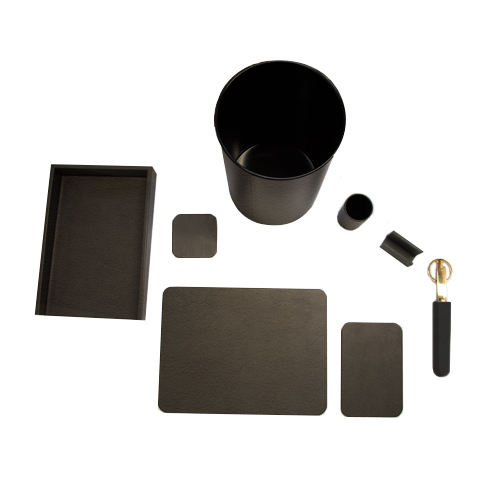 This office-sized waste receptacle is the ideal companion to our leather desk accessories and leather desk pads. 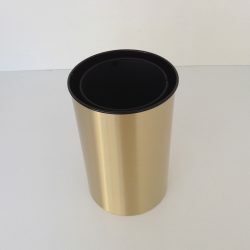 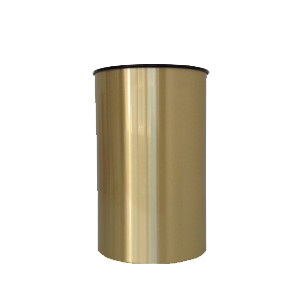 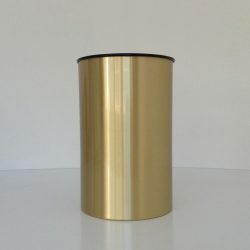 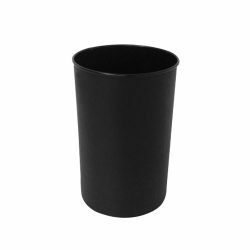 Equally well-suited for use in conference rooms, hotels, offices, or home offices, this leather wastebasket is small enough to fit in the corner of an office or under a desk, and large enough to handle all of the garbage that office work generates. 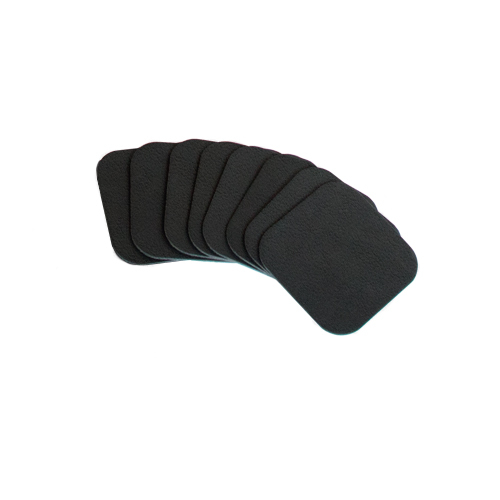 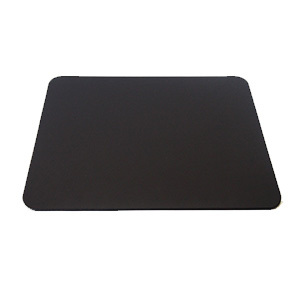 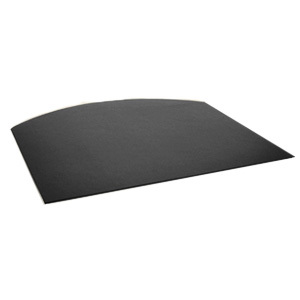 Includes a black impact-resistant ABS plastic liner. 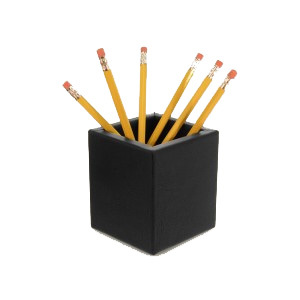 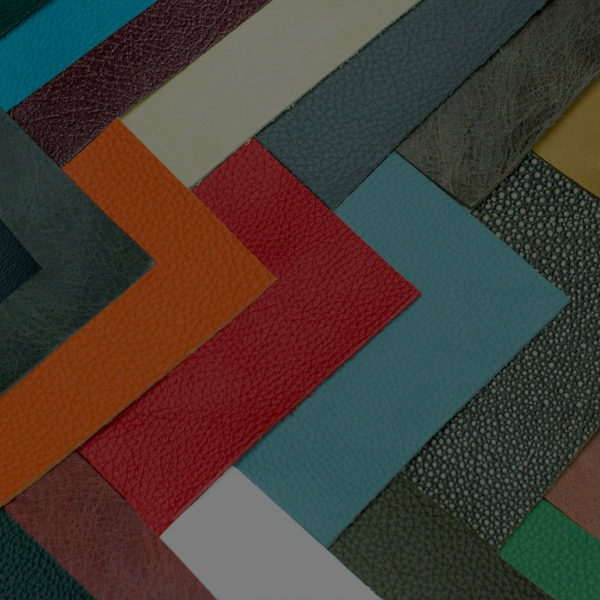 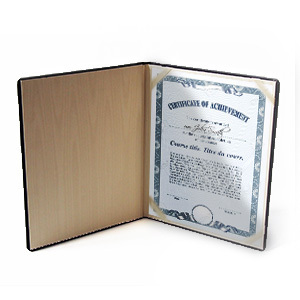 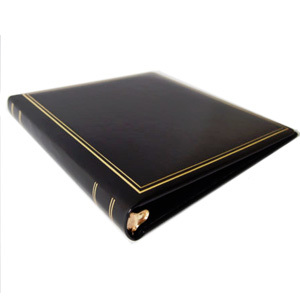 All Prestige office accessories are proudly made in the USA.